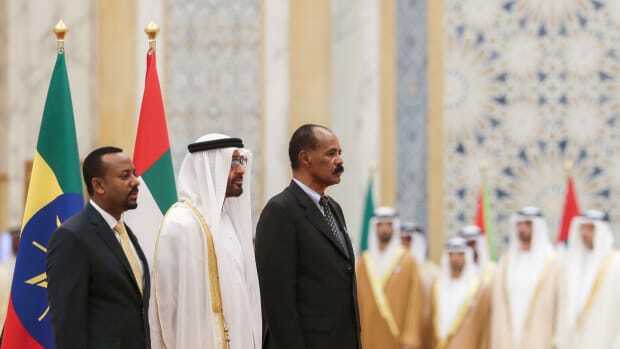 Is Peace on the Horizon for the Horn of Africa? 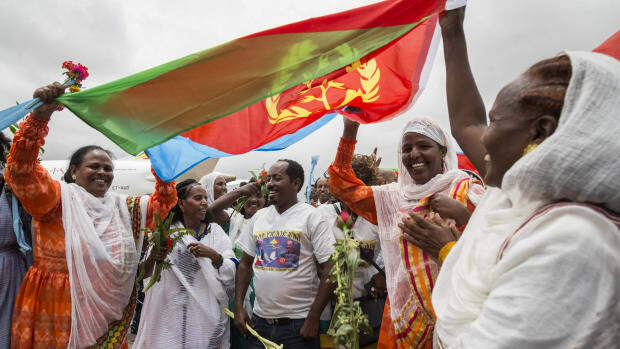 Conflicts between Eritrea, Djibouti, and Ethiopia have dramatically shifted in recent months, giving hope for an end of hostilities in the region. 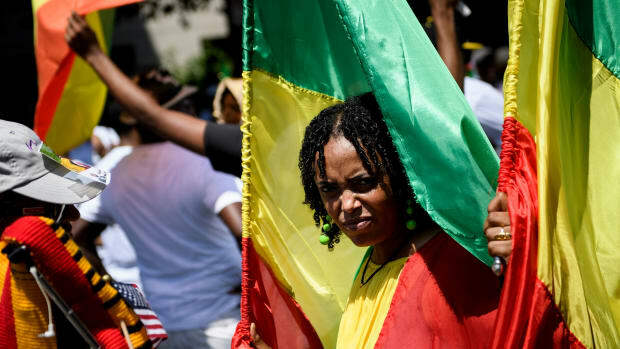 The history of Eritrea and Eritreans in the 21st century has stopped being one of how to win, but of how we might lose the least by the end of the century’s first quarter.